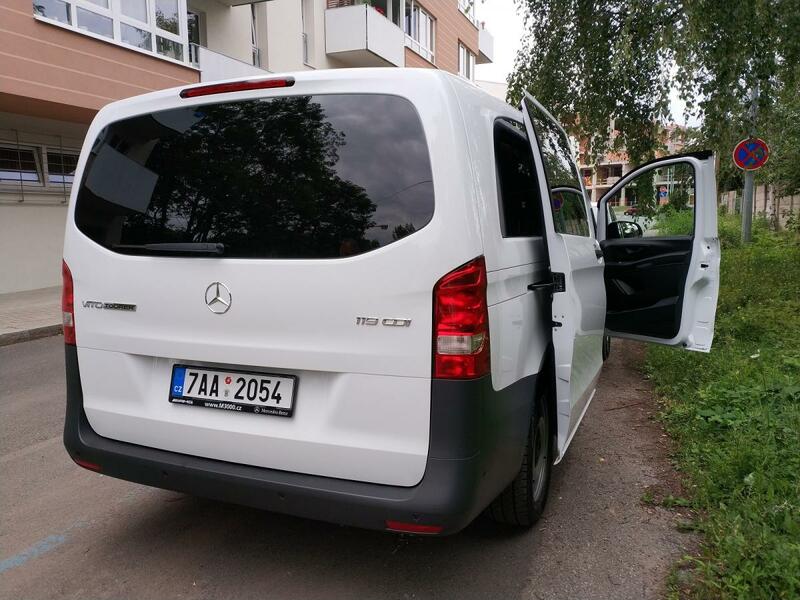 Book minibus Mercedes Benz now for a nice family trip at Czech Republic! Without seats, the luggage compartment is up to 2,908 mm long. At 1,890 mm high, the Vito Tourer EDITION can easily enter most underground garages. The two four-cylinder diesel engines with common rail direct injection and turbocharging ensure economical and sustainable mobility. 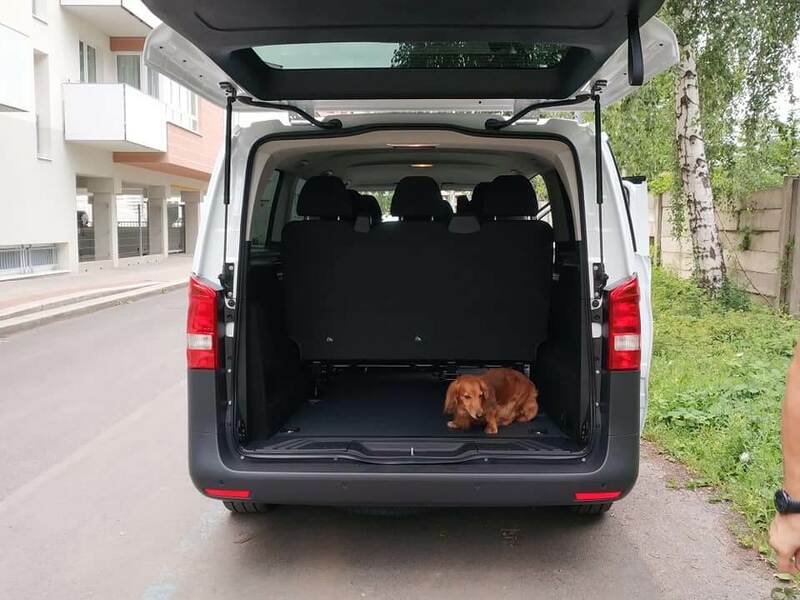 The Vito mid-size van includes numerous safety functions as standard features: ADAPTIVE ESP, Crosswind Assist, tire pressure monitoring and the ATTENTION ASSIST. The latter provides the driver with visual and acoustic warnings of typical signs of fatigue or when the driver’s concentration deteriorates. The COLLISION PREVENTION ASSIST is available as an optional extra. The system constantly monitors the distance to the vehicle ahead and warns of possible collisions. 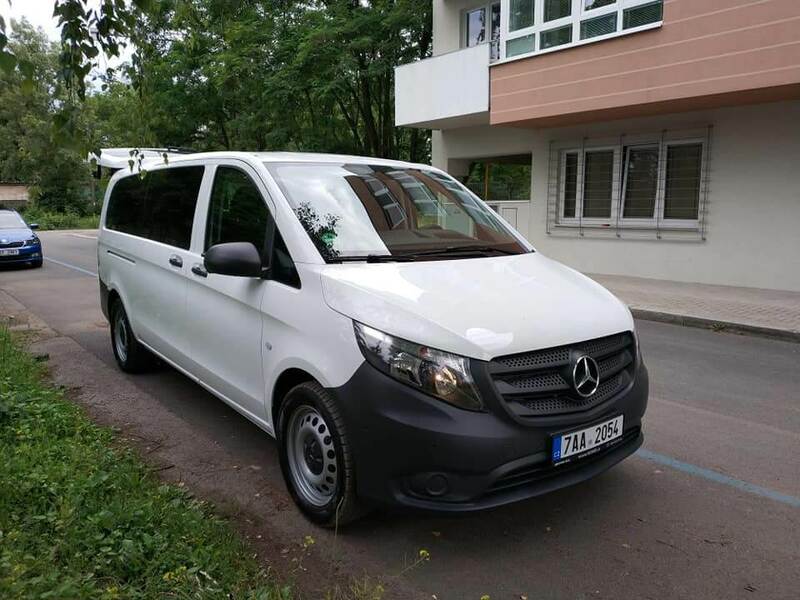 Hire minivan Mercedes Benz V class for your unforgettable family trip from Prague to Austria, Germany, Hugary or Switzerland! 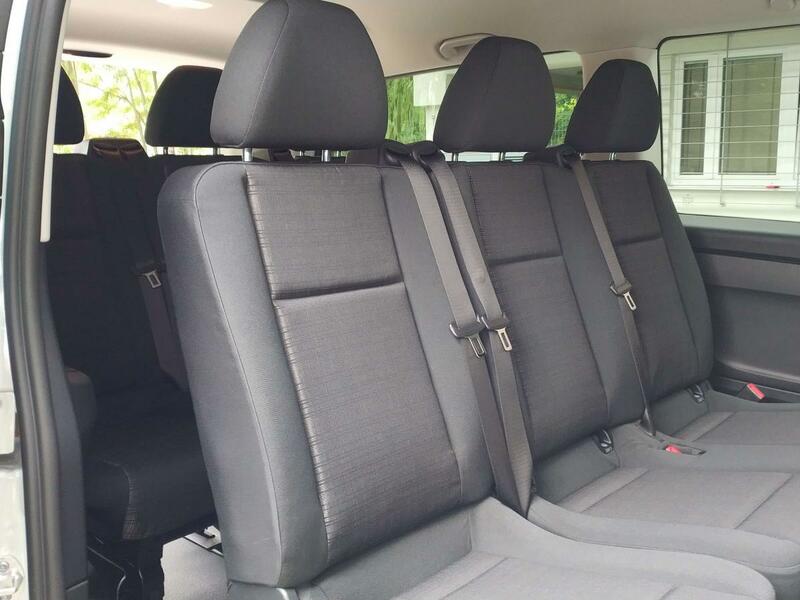 Also you can choose 7 seats A/T Peugeot 5008 or A/T SsangYong Rodius on Diesel with automatic transmission.